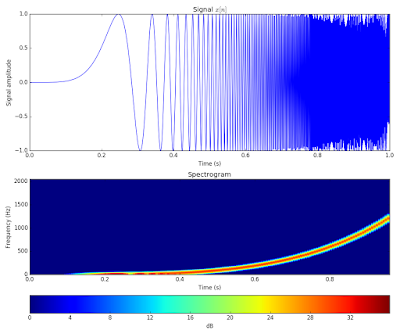 In a recently appearing paper, we studied the so called "gyro-line" feature of the incoherent scatter spectrum. This features is very weak, perhaps so weak that it can only be realistically measured with the Arecibo Observatory radar. The paper shows that earlier theoretical treatments for frequency and growth rate for gyro-lines is only accurate for very small magnetic aspect angles, i.e., for wave vectors close to perpendicular to the geomagnetic field. We find that a simple formula of the type that is accurate for arbitrary magnetic aspect angles does not exist. 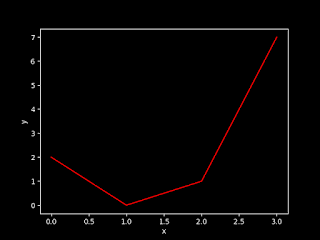 We therefore analyze the incoherent scatter gyro line feature computationally using the full incoherent scatter theory. 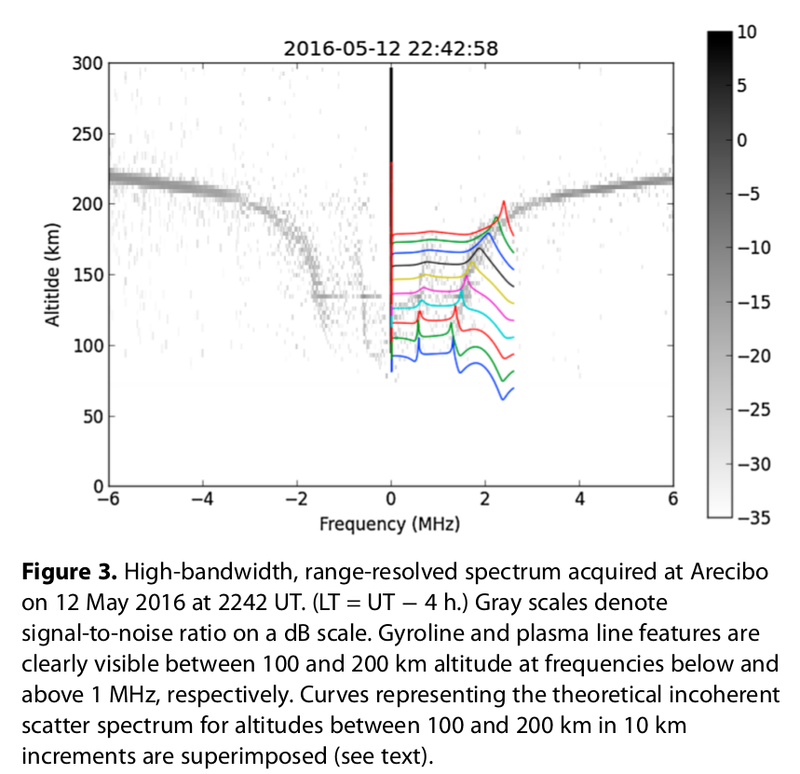 The analysis is supported by range-resolved incoherent scatter spectrograms measured recently at Arecibo. The gyro line feature is shown to be strongest in the mid-latitude E and valley regions where the electron temperature is low enough to avoid cyclotron damping.